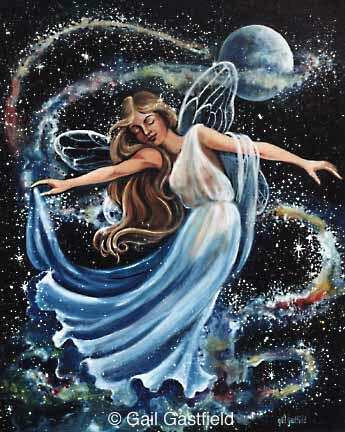 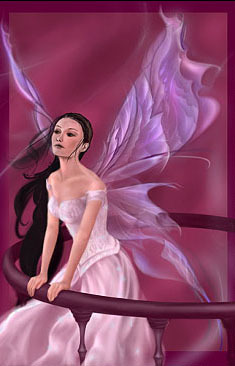 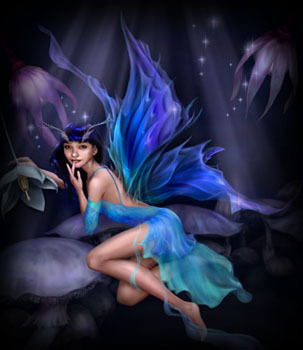 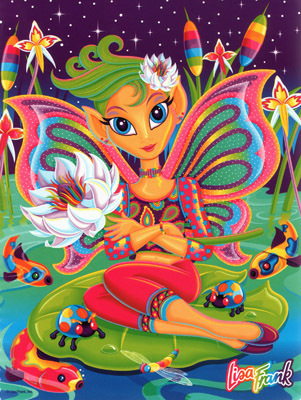 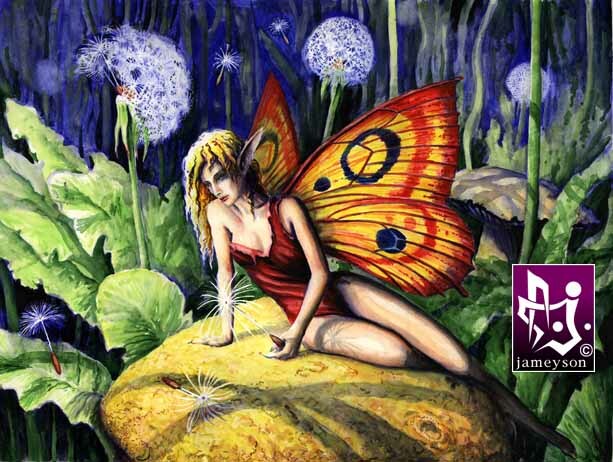 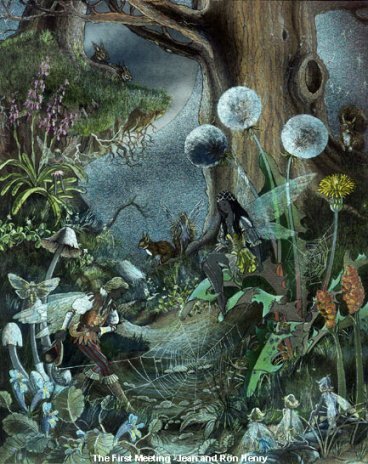 Check out these faerie art products now available for purchase!! 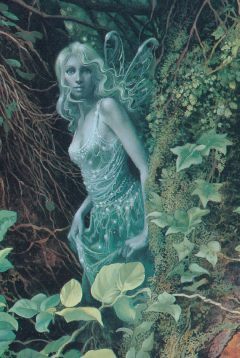 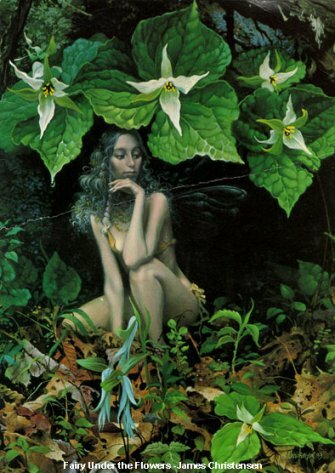 For those of you who truly are fans of the Fae, here are some truly awesome books on them from the famous author Brian Froud. 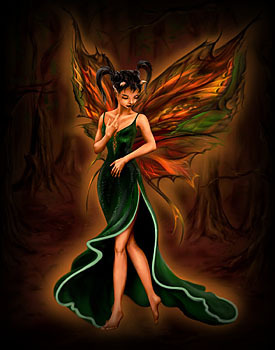 Above is the link to his newest Faerie book. 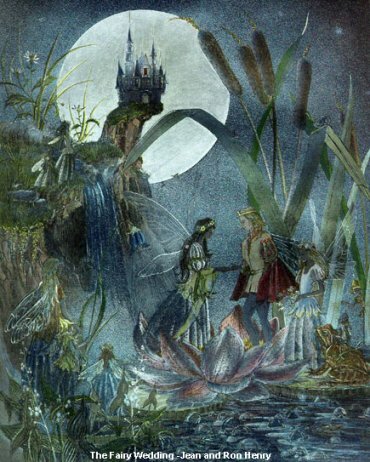 This link is to probably one of his most famous books, it is one in my collection as well.